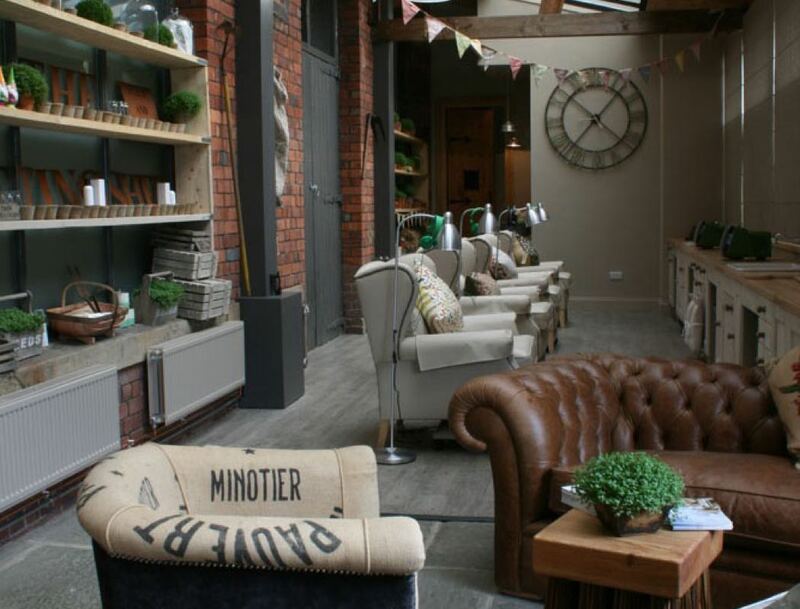 If you’re looking for somewhere to truly relax and unwind when you’re next in Yorkshire then look no further than The Potting Shed Spa. 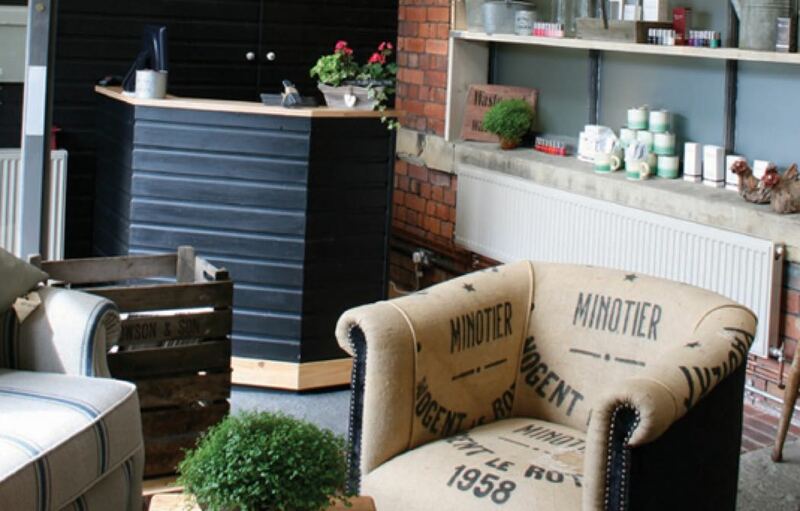 Based in the very popular Redbrick Mill complex, a magnet for interiors fans with over 40 innovative brands based here, the spa is just over 3 hours from London – either by train or car. Alternatively, you can fly to Manchester and then it’s just an hour’s drive away. This is a totally unique spa concept that is really making waves, with 15 industry and non-industry awards so far and coverage from Vogue, Marie Claire and Tatler to name but a few. The spa is as quirky as the name suggests, you literally find yourself in a potting shed; albeit a beautifully designed, ultra-stylish and luxurious one. It looks as if it has come straight from the pages of a glossy interiors spread so it’s easy to forget that you are in fact in a potting shed! The therapists are highly professional, very friendly and award-winning, and are happy to provide their expert advice both on the treatments themselves and also on product knowledge. Even better than the surroundings are the quality of the treatments; manicures, pedicures, waxing, tanning, lashes and brows as well as their award-winning signature body and facial treatments are available on their rather fabulous menu with extra-inventive names such as ‘Muddy Hell!’ and ‘‘Lady garden – borders only’! All designed to ensure you leave feeling indulged and relaxed. The luxury skincare and anti-aging treatments are aimed at soothing, nourishing and rejuvenating your skin; expect to leave an altogether better version of yourself. No need to miss out gentlemen, you can indulge yourselves too with a range of grooming treatments available including; tanning, manicures and massages – all with suitably masculine sounding names, such as ‘The Geezer’ (a 30-minute manicure)! There is even a separate range for pregnant women; such a lovely time to look after yourself and your body. 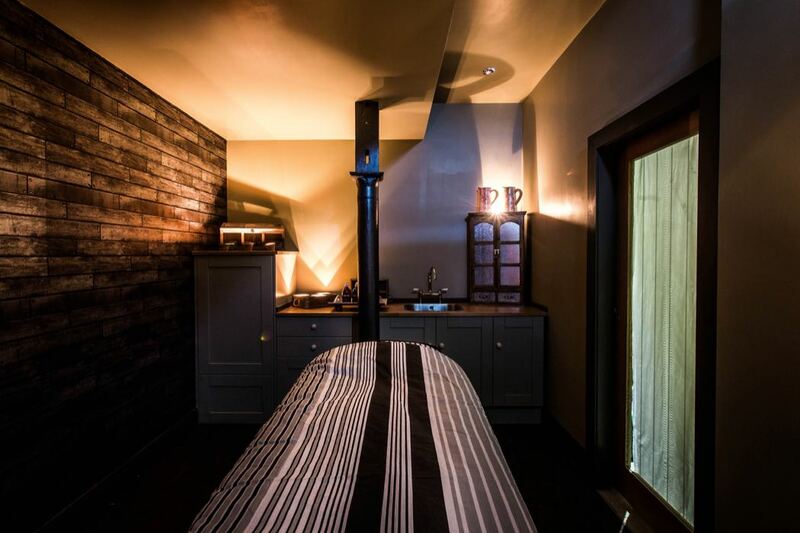 Our top tip must-try treatment would be the ‘Turn back Thyme’ facial, it includes not only a dual cleanse, exfoliate, massage, mask, steam, green tea infused ice-cubes and hot towels, but also a back, neck & shoulder massage, hand & arm reflexology and a scalp massage – total bliss! The ‘Margaret Dabbs Fabulous Feet Supreme Pedicure’ also takes my fancy; Margaret is a celebrated podiatrist and foot expert so there can be no better treat for your feet. So for a totally original place to sit back, relax and let the stresses and strains of daily life slowly drift away, why not pay The Potting Shed Spa a visit; or as they like to put it, it’s the place to come ‘when you need a little Thyme for yourself’™. 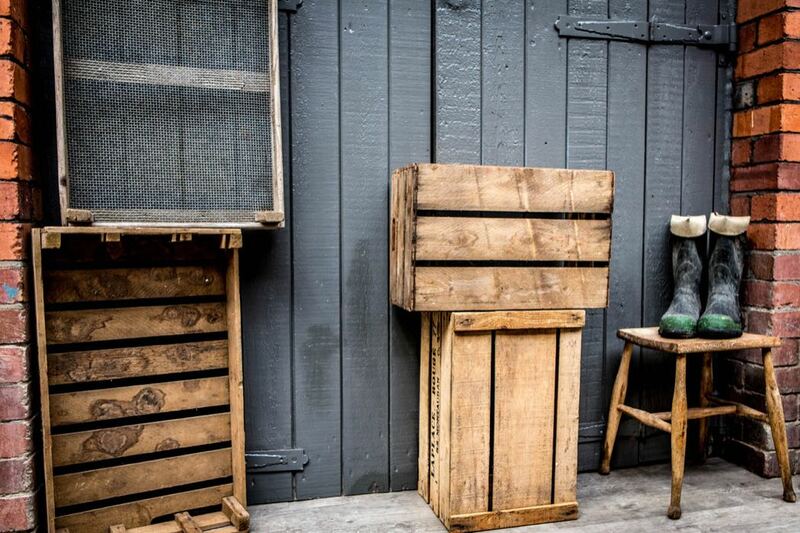 The Potting Shed Spa also features in our best luxury spas in and around Manchester.